Why do you buy engines from us? 1. We are a direct importer of engines from Japan. 2. We have a large selection of JDM engines. 3. We offer consultation if you are thinking to install the used engine. 4. We offer 6 month unlimited mile warranty. 5. We can contact our main office in Japan anytime about what you are looking for. 6. We apply rust protection (Noxudol 700) to inside of cylinders of each engine. 7. 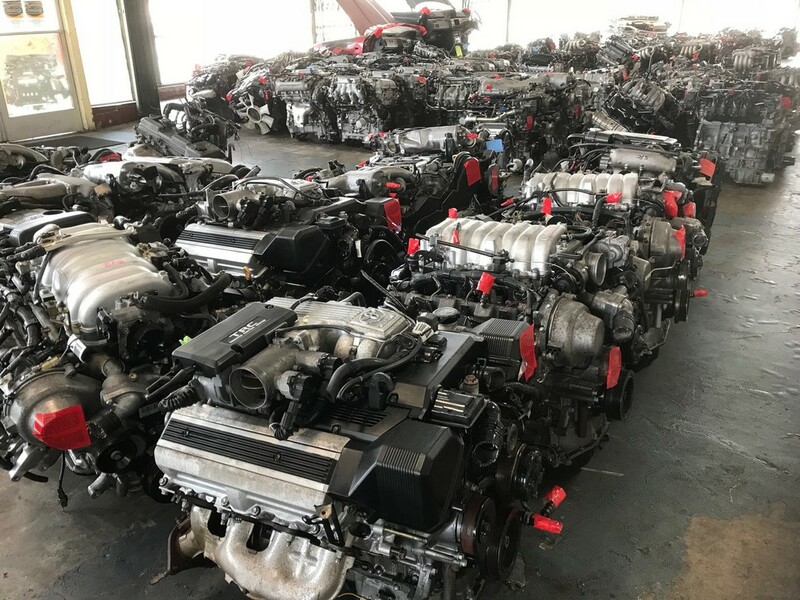 We deliver engines for Free in LA area only. 8. We have been in business since 1988. - Reliable!! For more information, please fill out the form below, and submit it. Are you looking for Transmissions too?